Life skill: looking fabulous on a budget. The products in this post were updated in March 2018. 1. 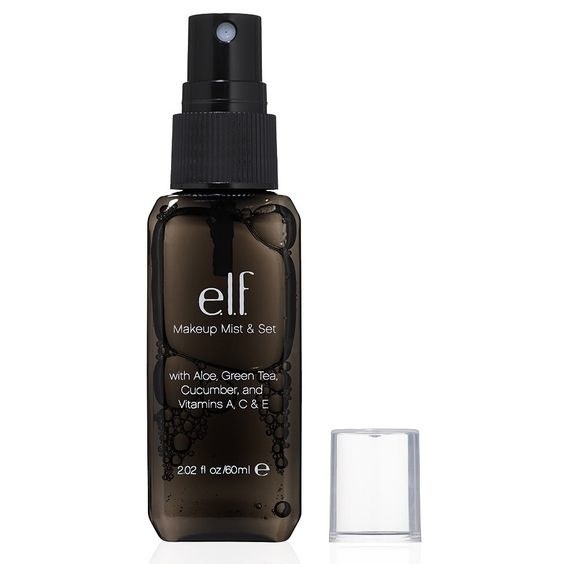 Amazon — a total no-brainer in terms of getting your holy grail beauty buys at the best price and usually with Prime two-day shipping. What could be better? What they carry: Everything under the sun!! But seriously. If you're feeling overwhelmed, check out their "Best Sellers" (updated hourly) and "Beauty Sales & Deals" pages. Shipping: Many items are free for Prime members. Otherwise, it varies. 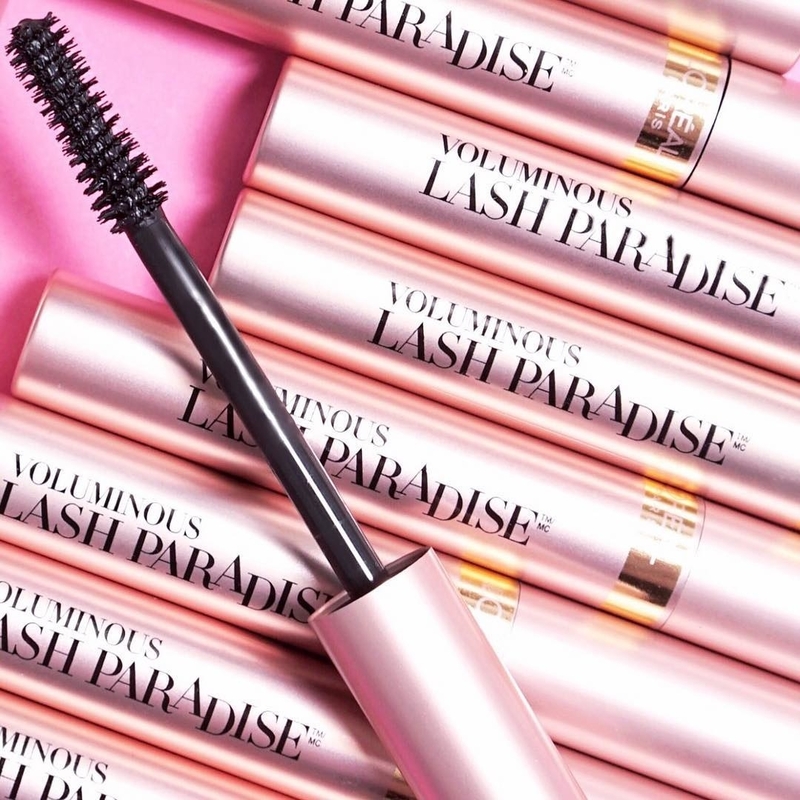 Get the Maybelline Matte + Poreless Foundation for $5.94+ (40 shades), the L'Oréal Voluminous Lash Paradise Mascara for $7.49+ (four shades), and the Thayers Alcohol-Free Rose Petal Witch Hazel for $8.70 (available in three other scents; cruelty free). 2. 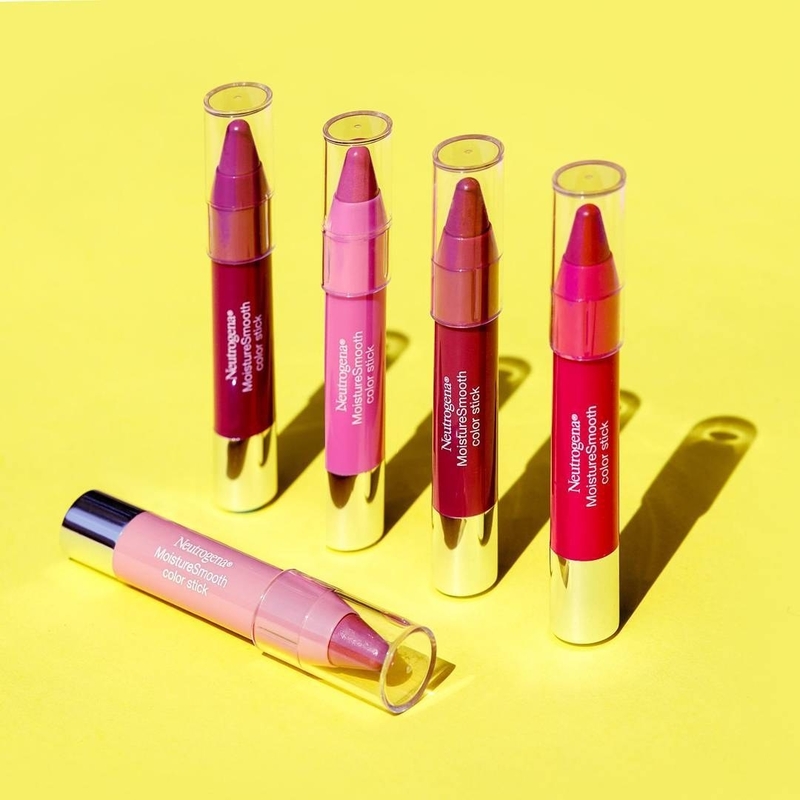 Forever 21 — with the grand opening of their Riley Rose concept store in LA, it's no rumor Forever 21 is really amping up their beauty selection. From K-beauty to adorable beauty accessories, your favorite fast fashion outlet continues to get *so much* better. 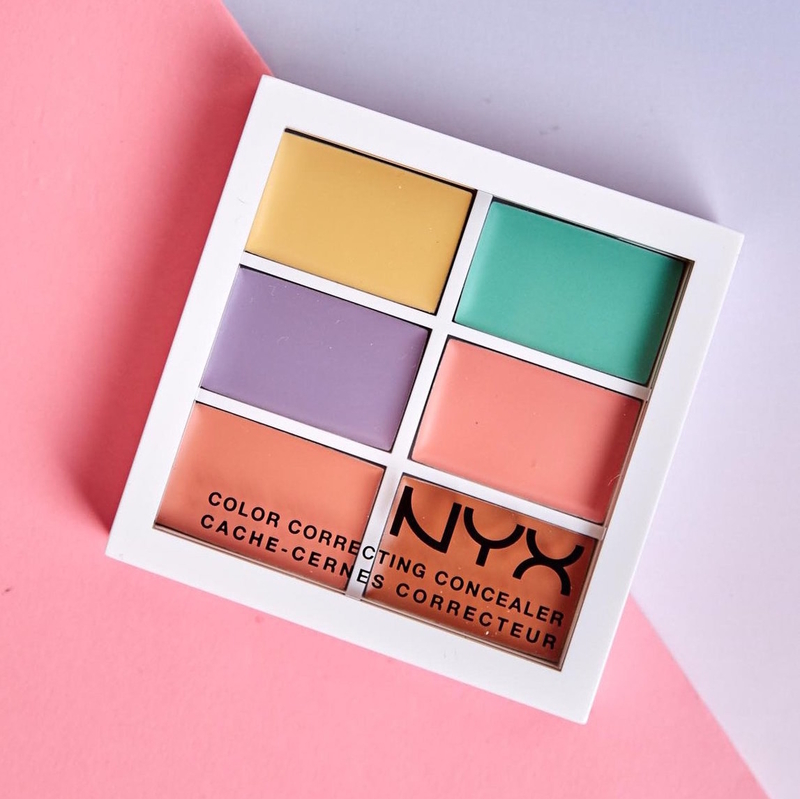 What they carry: A mix of branded (NYX, J.Cat, Essence, etc.) and Forever 21 products, including men's grooming products. Shipping: Free for orders $50 and over. Otherwise, $4.95. Get the Lottie London Shimmer Squad Palette for $11 (cruelty-free) and the Essence Longlasting Lipstick for $3 each (9 shades; cruelty-free). 3. E.l.f. Cosmetics — dirt cheap makeup and skin care that doesn't sacrifice quality. How do they do it?? What they carry: Like their name suggests, eyes, lips, and face products (including an ~active~ line) — plus skin care (notably their Beauty Shield Collection), brushes, and tools/bags. Shipping: Free for orders over $25. Sometimes free with no minimum with a promo code. 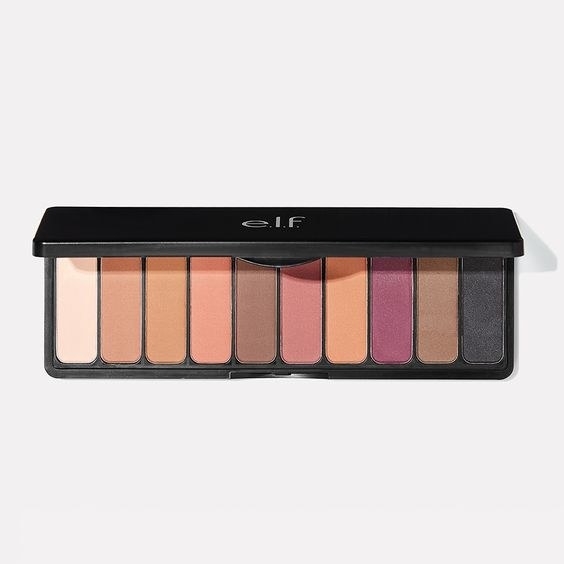 Get the Summer Breeze Mad for Matte Eyeshadow Palette for $10 (also available in "Holy Smokes") and the Makeup Mist & Set for $4. Both are PETA-certified cruelty free. 4. Hush — an ultra-cute makeup and skin care shop you didn't know about but will become your new obsession like riiiight now. What they carry: 21 brands divided between affordable American (hello, e.l.f.!) and Korean (hello, Skinfood!) brands. 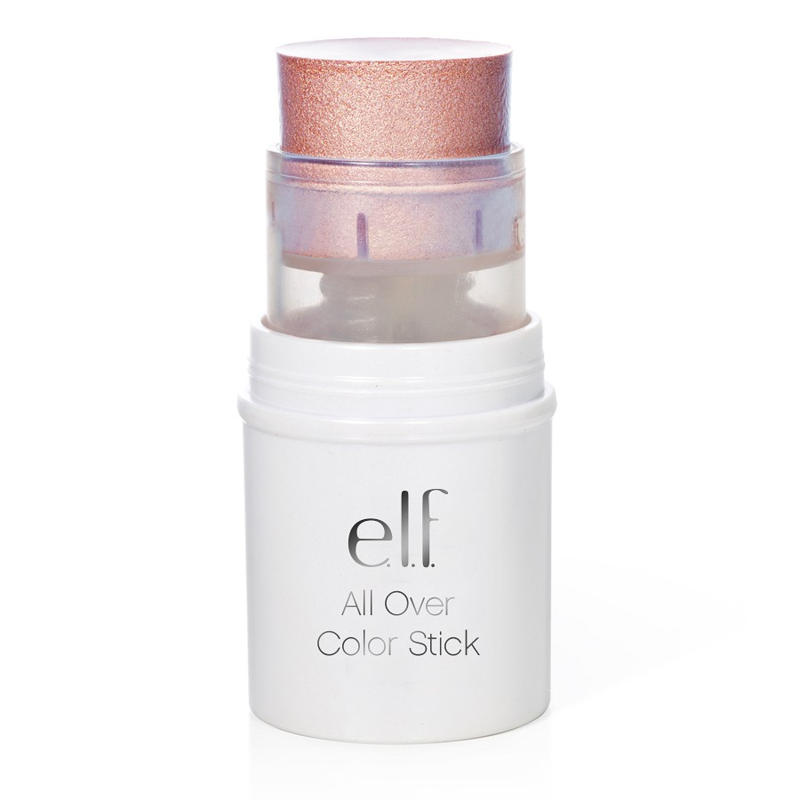 Be sure to check out their $2 And Below Beauty Deals here! Shipping: Free for orders over $25. Otherwise, $4.95. Get the L.A. 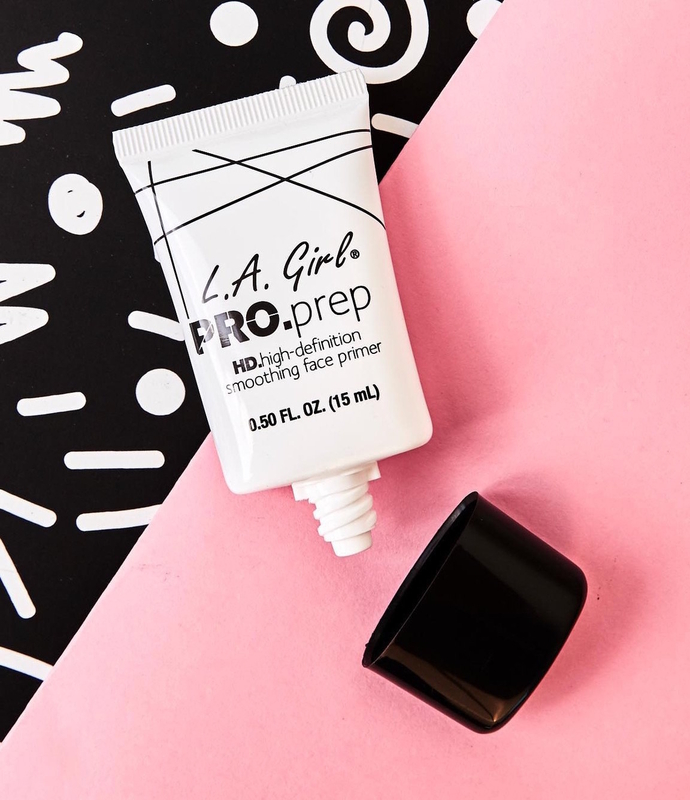 Girl Pro Prep HD Smoothing Face Primer for $5 (PETA-certified cruelty free) and the NYX Color Correcting Concealer Palette for $12 (PETA-certified cruelty-free but owned by L'Oreal). 5. 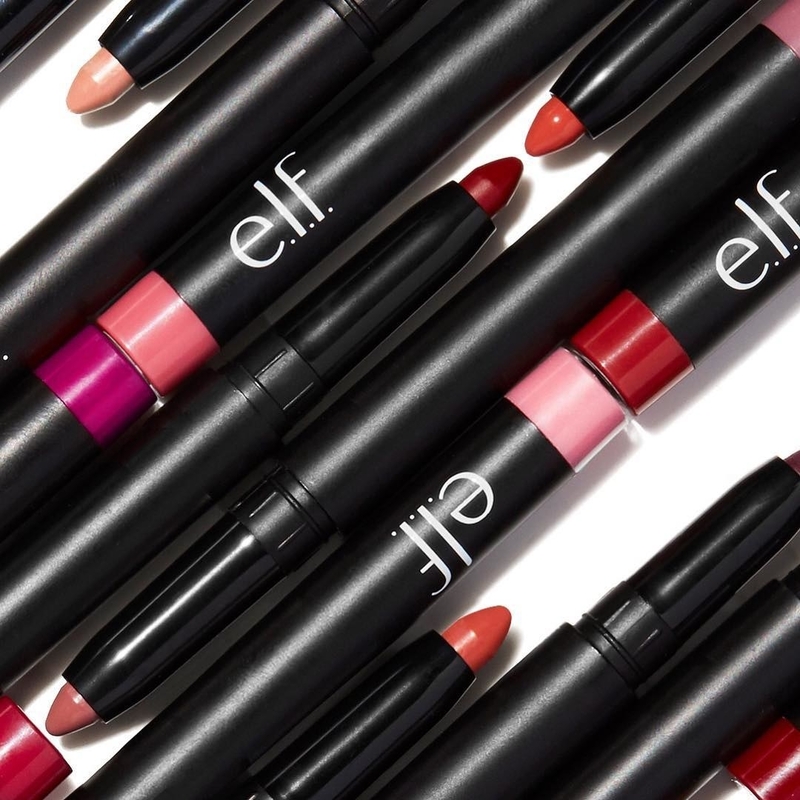 Jet — they offer pretty much every affordable makeup brand under the sun, plus you get ~free~ two-day shipping on all of 'em (as long as you spend over $35) without having to pay an annual fee. What they carry: Literally everything, but it's worth noting that their "Top Brands" are L'Oreal, Maybelline, Neutrogena, Revlon, and e.l.f. Shipping: Free for orders over $35. Otherwise, $5.99. 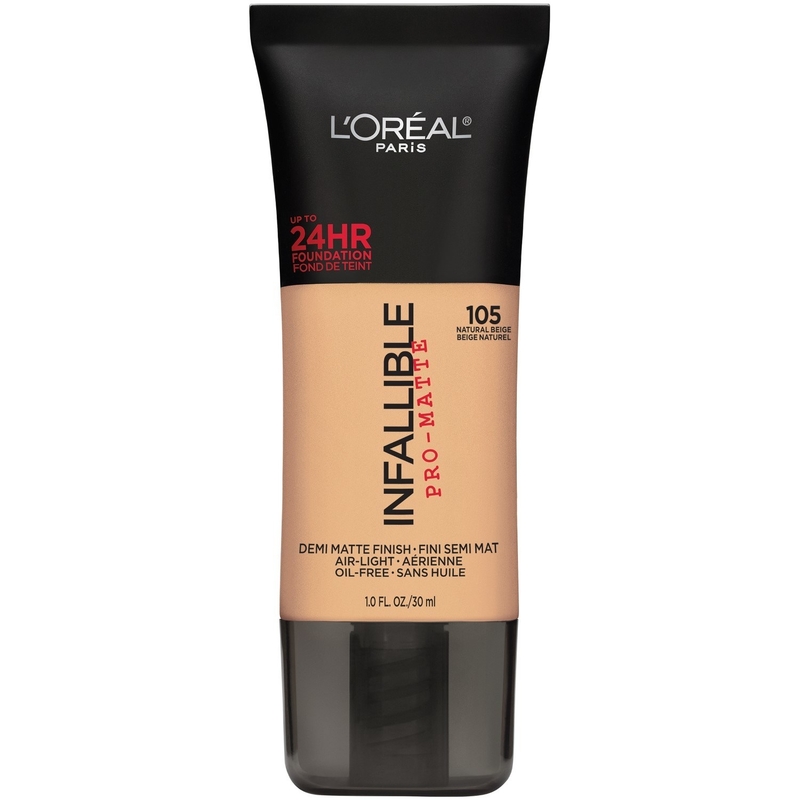 Get the L'Oreal Paris Infallible Pro Matte Foundation for $10.97 (11 shades), the Physicians Formula Happy Booster Blush for $10.63 (three shades), and the Wet N Wild Color Icon Eyeshadow Collection in Comfort Zone for $7.67 (PETA-certified cruelty free). 6. 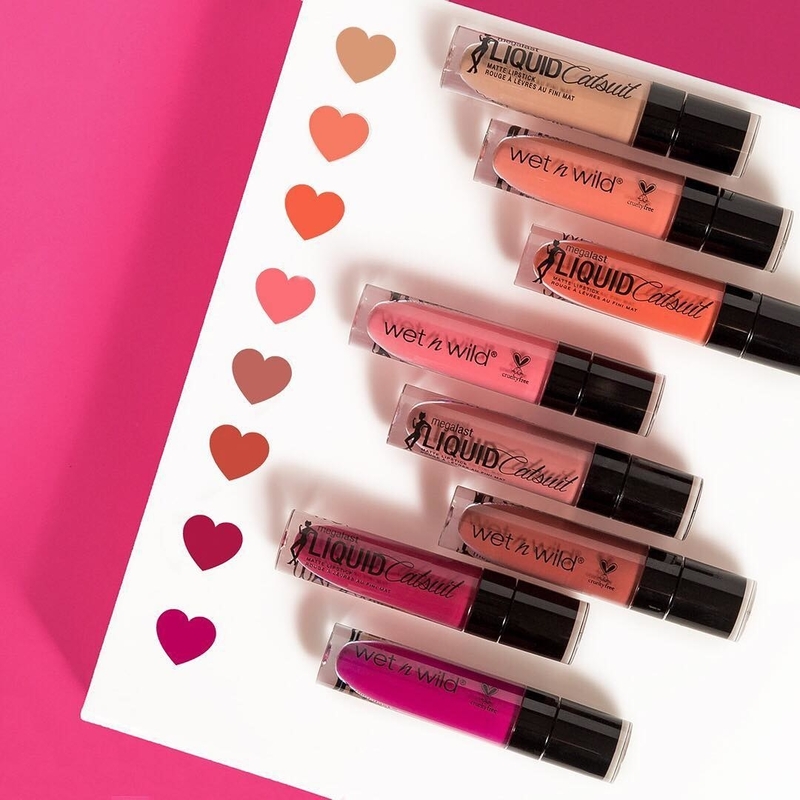 Walgreens — there's one on every corner, but that particular lipstick you shade you've been coveting? Nowhere to be seen, except online. What they carry: Cosmetics, hair care, facial skin care, bath & body, gift sets, fragrance, nails, accessories and clothing, sun care, for men, and natural & organic beauty. "Featured Brands" include No.7, Soap & Glory, L'Oreal, Olay, Revlon, and Neutrogena. Shipping: Free for orders of $35 or more. Otherwise, $5.99. 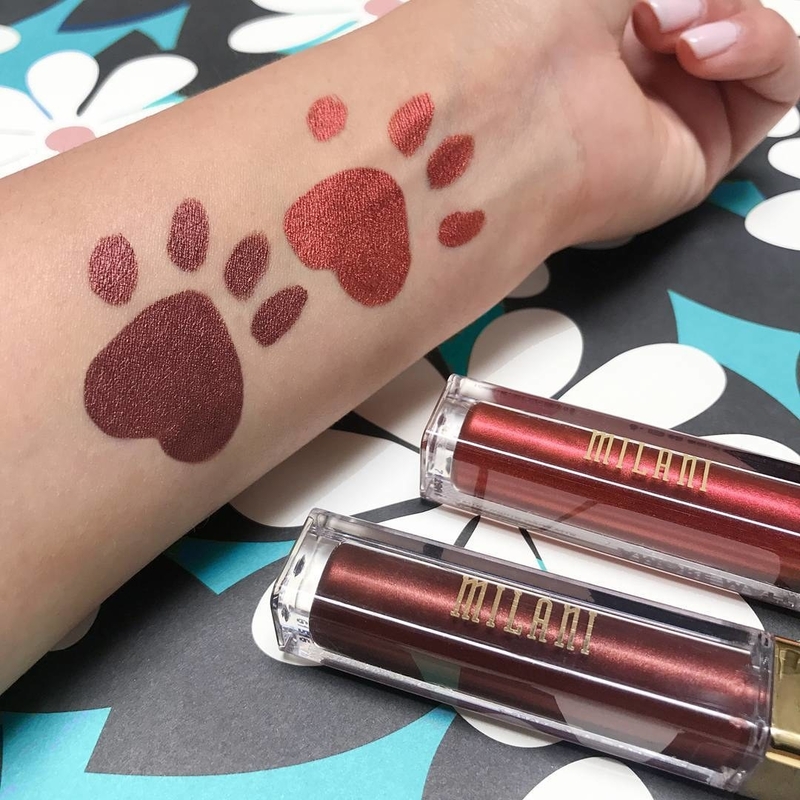 Get the Milani Amore Matte Metallic Lip Cream for $8.49 (10 shades; Leaping Bunny-certified cruelty free), the Ecotools Ecofoam Sponge Duo for $7.79 (cruelty free and 100% vegan), and the Revlon Nail Enamel for $5.99 each (27 shades). 7. 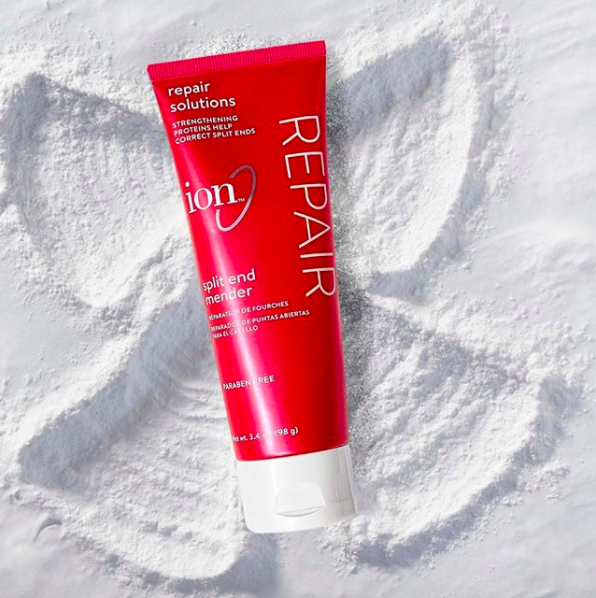 CVS Pharmacy — ok, they have all the usual drugstore suspects, but this year they launched a huge foray into K-beauty offerings and they seriously DO NOT disappoint. What they carry: Makeup, skin care, hair care, perfume and cologne, bath and body, and beauty tools/accessories. Brands include Aveeno, Cetaphil, Simple, NYX, and Sally Hansen. Shipping: Free for orders of $49 or more. Otherwise, $5.49. 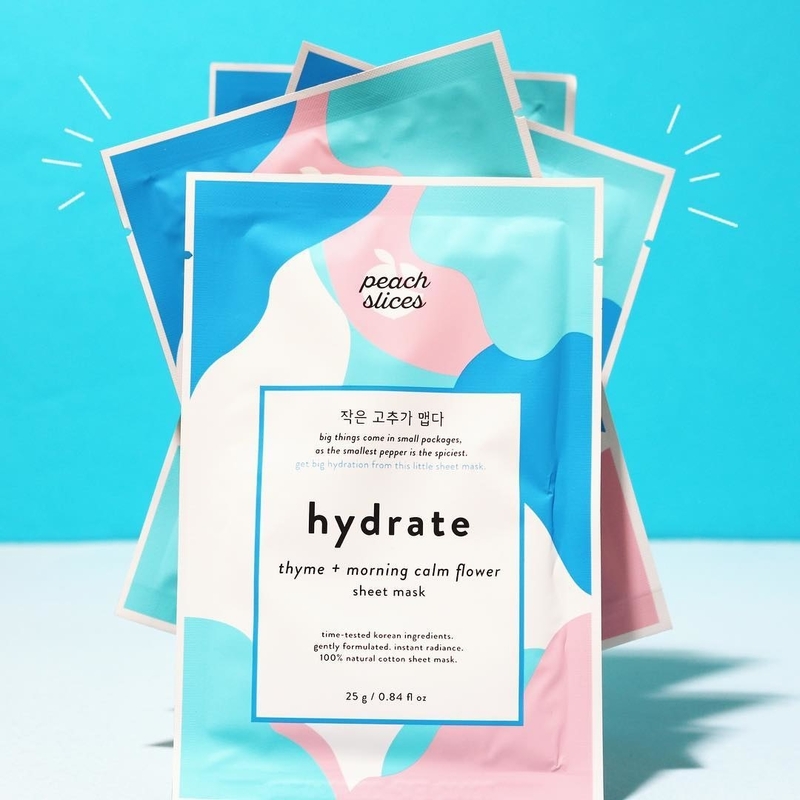 Get the Peach Slices Hydrate Mask for $2.49 (also available in Brighten, Shrink Pores, Calm, Clarify, and Firm) and The Saem Iceland Hydrating Eye Stick for $8.99. 8. 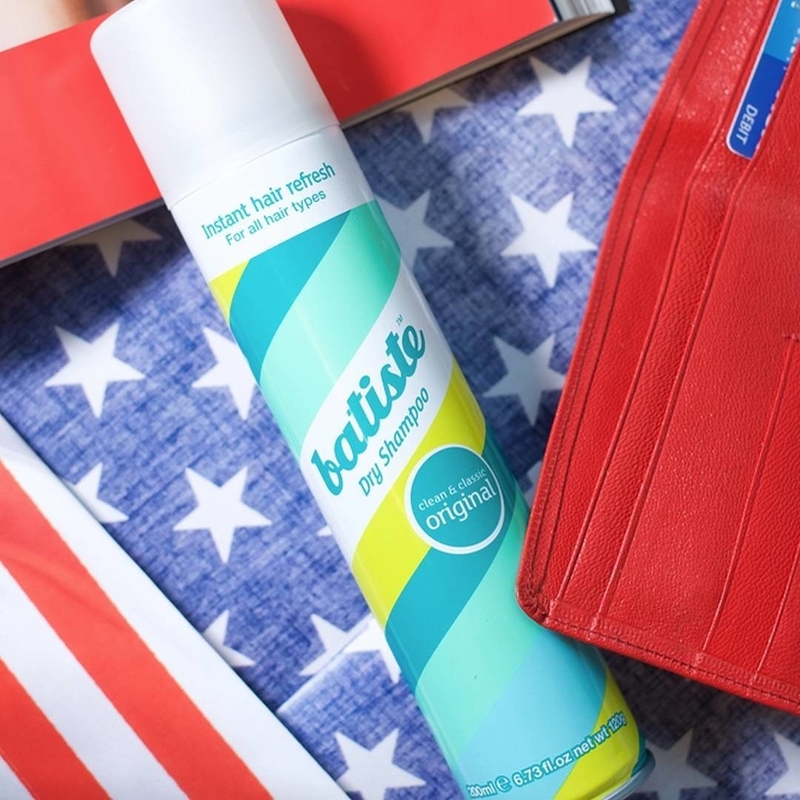 Target — you already practically live there, so might as well shop for all things beauty too. Plus, they have a dedicated (and growing!) Korean skin care section. What they carry: Everythinggg, plus popular Target-exclusive brands like Sonia Kashuk. 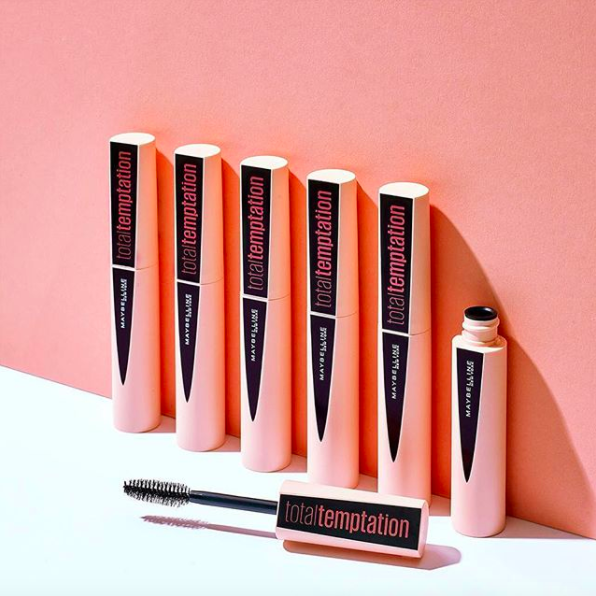 Get the Maybelline Total Temptation Mascara for $7.99 (four shades) and the Wet N Wild MegaLast Liquid Catsuit Lipstick for $3.99 (13 shades; PETA-certified cruelty free). 9. 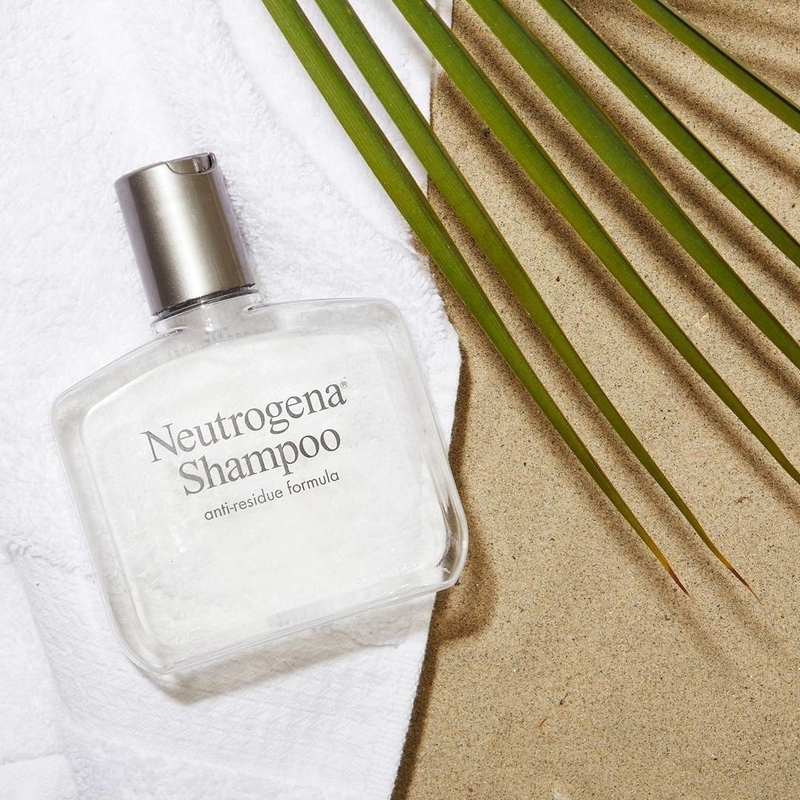 Neutrogena — basic, gentle, and no-nonsense skin care and hair products you can trust. 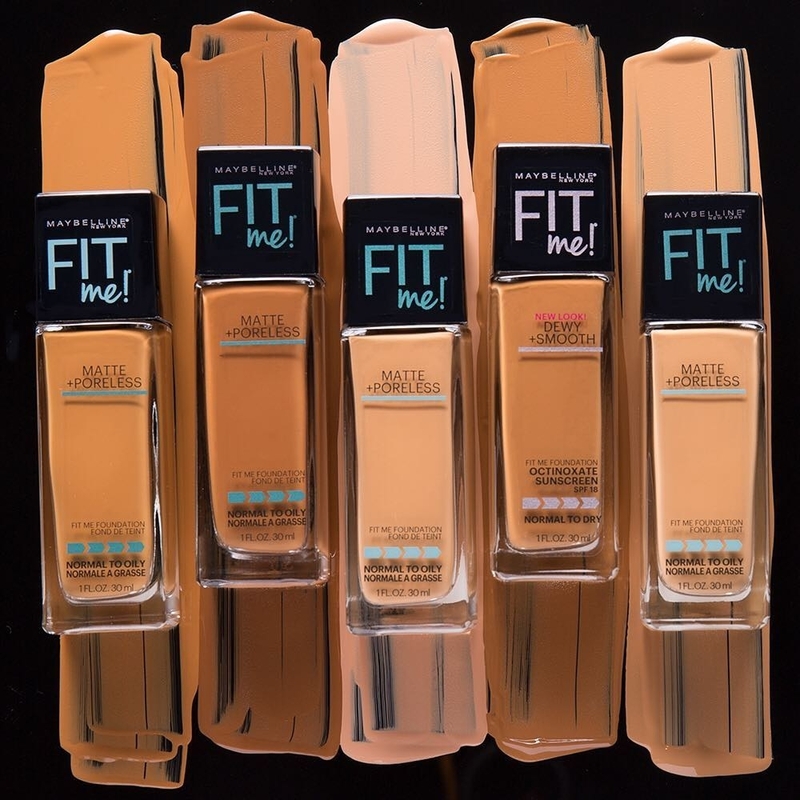 Plus, makeup products that give you a natural boost of color and coverage. What they carry: Skin care, sun care, hair care, and makeup. 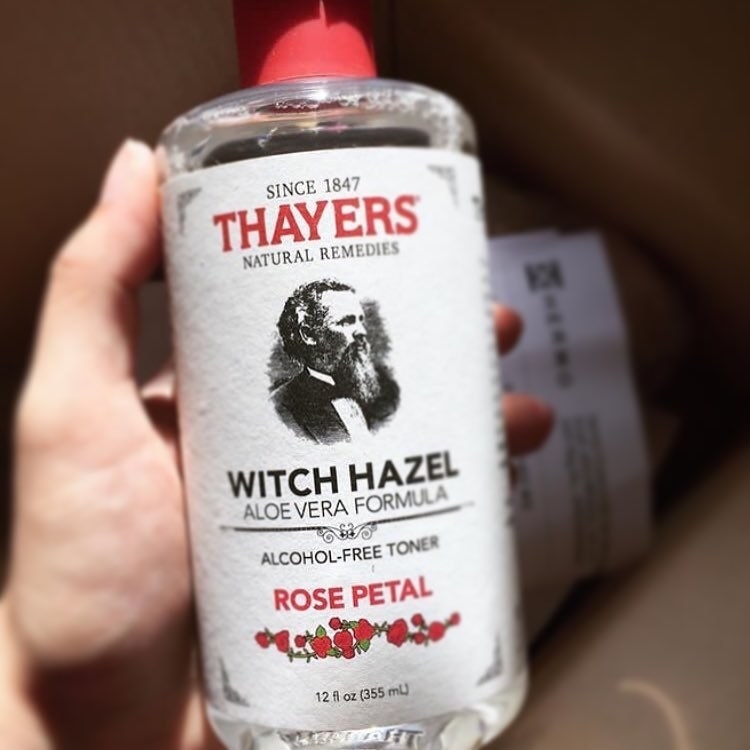 Shipping: Free for orders of $15 or more. Otherwise, $7.95. 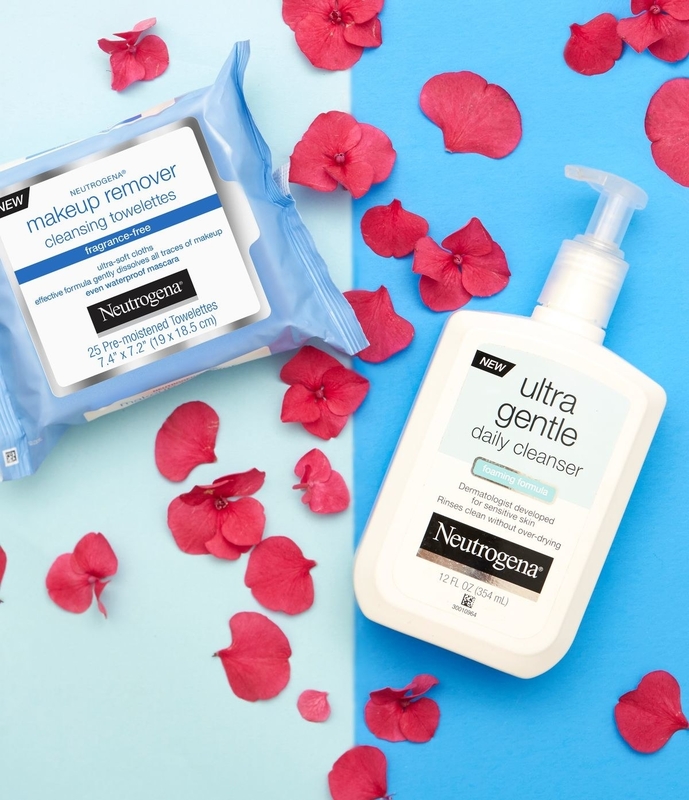 Get the Anti-Residue Shampoo for $6.99+, the Makeup Remover Cleansing Towelettes for $2.49+, and the MoistureSmooth Color Sticks for $8.99 each (14 shades). 10. 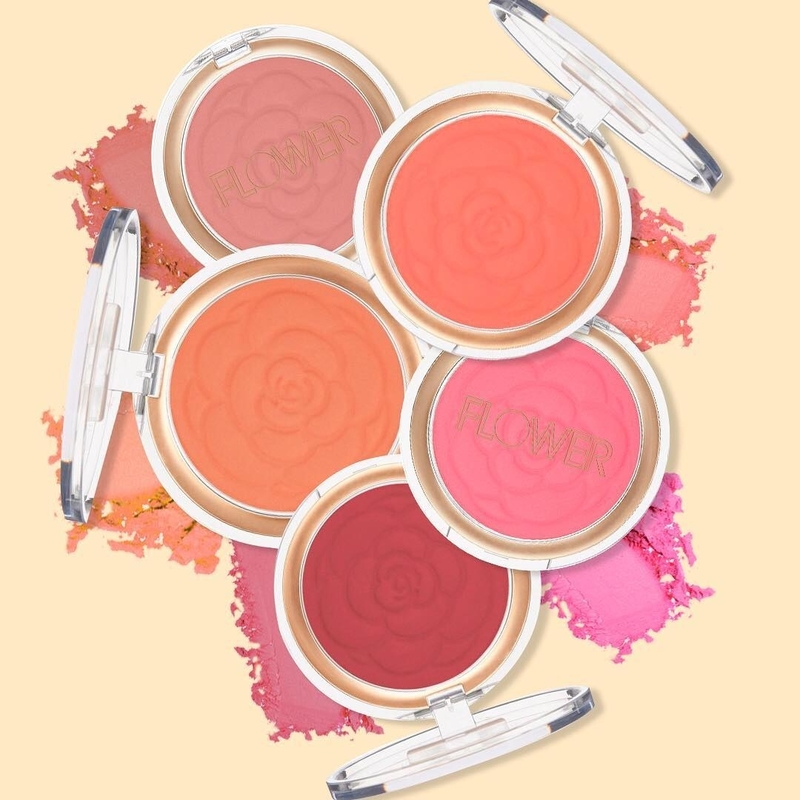 Walmart — rolling back prices on 1000s of beauty products, including exclusive lines like Hard Candy and Drew Barrymore's Flower Beauty. What they carry: Makeup, hair care, fragrances, nail, skin care, and shaving. "Top Brands" are listed as Maybelline, Covergirl, Olay, Found, Essie, L'Oreal, Revlon, Neutrogena, Sally Hansen, e.l.f., OPI, and Flower. Shipping: Varies. Many items qualify for free two-day shipping. 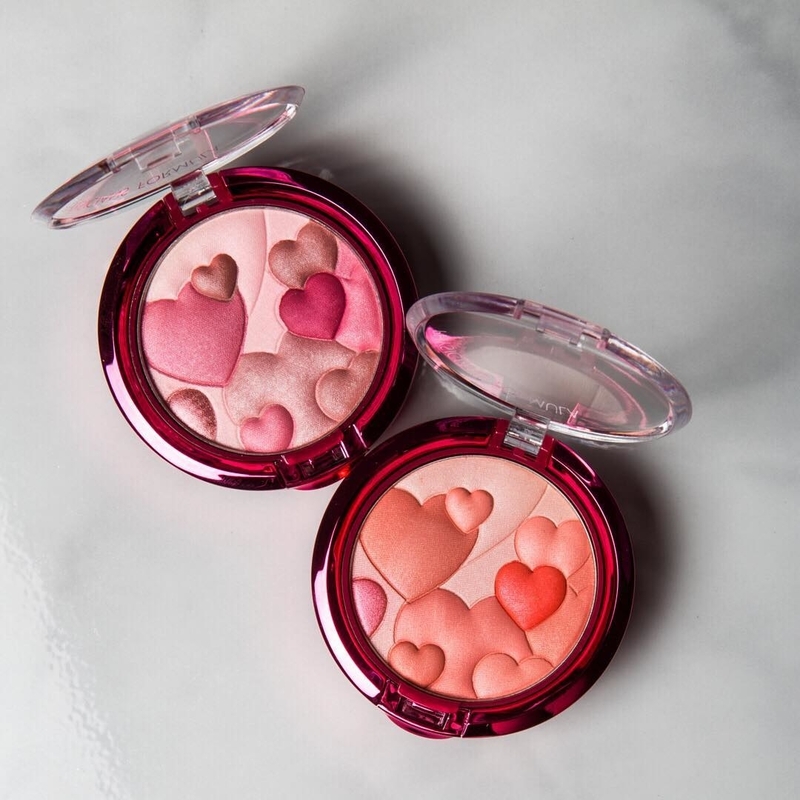 Get the Flower Beauty Pots Powder Blushes for $8.98 each (four shades; PETA-certified cruelty-free) and the SheaMoisture Braid-Up Conditioning Gel for $11.97 (PETA-certified cruelty-free). 11. 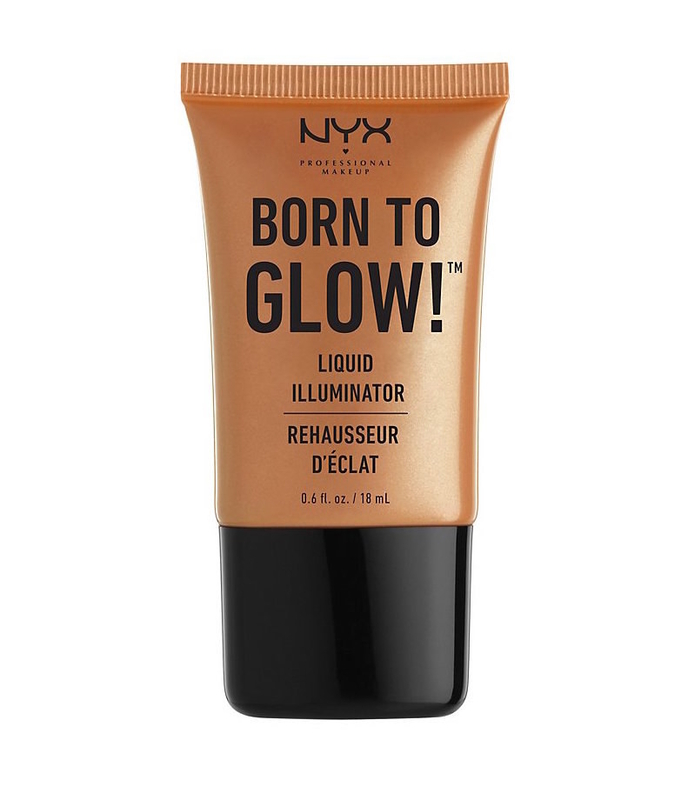 Asos — they recently revamped their "Face + Body" section to include a new in-house makeup line in addition to favorite drugstore brands they already feature, both American (NYX) and UK ones (Barry M). 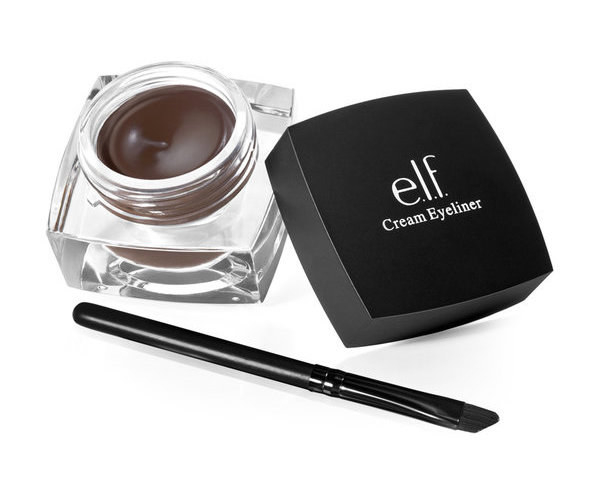 What they carry: 61 brands covering makeup, skin care, beauty accessories/tools, and more! They even have a Beauty Offers page here. Shipping: Free for orders over $40. Otherwise, $4. 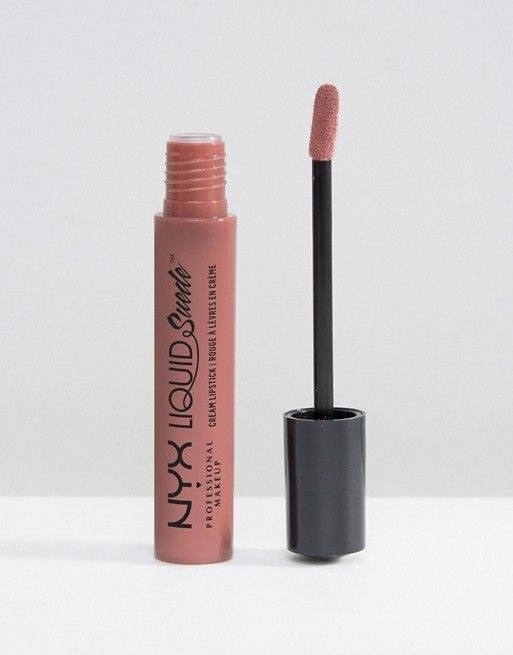 Get the NYX Liquid Suede Cream Lipstick for $11.50 (15 colors; PETA-certified cruelty-free but owned by L'Oreal) and the Barry M Primer Water for $8 (cruelty-free). 12. Urban Outfitters — a curated selection of the trendiest makeup to match your chic, urban hipster lifestyle. And I mean that in the best, most genuine way possible. What they carry: Brands and products that truly make you say, "I didn't know Urban Outfitters carried them!" (3CE by Stylenanda) or "Wow, this exists?" (Sphynx Portable Razor) in makeup, skin care, bath + body, hair, nails, fragrance, wellness (so very UD), accessories, men's grooming, and gift sets. Shipping: Free for orders of $50 and over. Otherwise, $4.95. 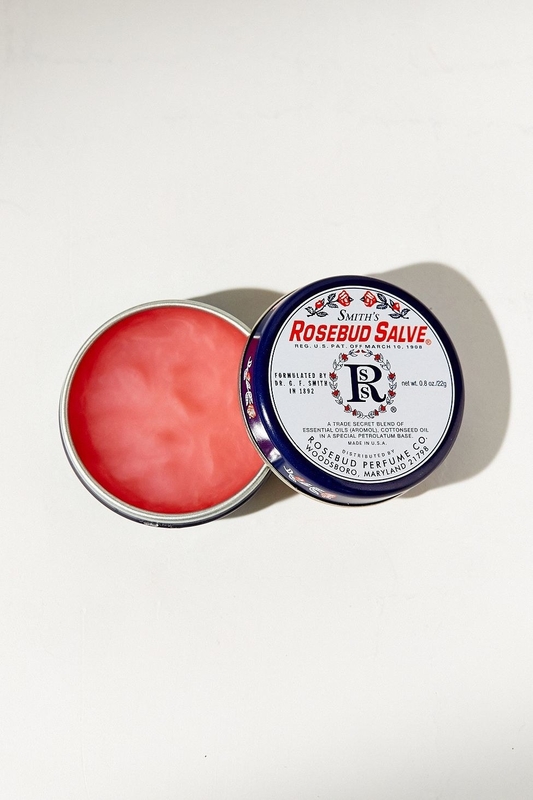 Get the Pixi GelTint and SilkGloss Duo for $12 (cruelty-free) and Smith's Rosebud Salve for $8. 13. 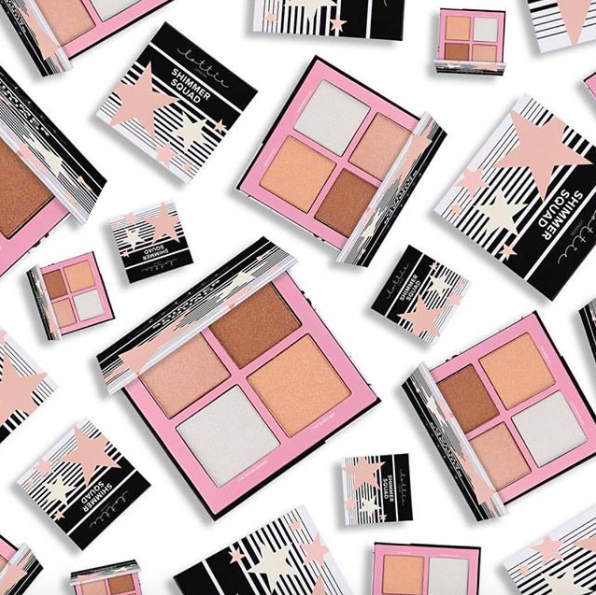 Ulta — a one-stop shop for all your fav drugstore brands, plus a few you might not have heard before. What they carry: Makeup, nails, skin care, hair, tools and brushes, fragrance, bath and body, men, Ulta Collection, and gifts. Check out their "Sale & Coupons" page for special deals! Shipping: Free shipping for orders of $50 or more. Otherwise, $5.95. Get the L.A. 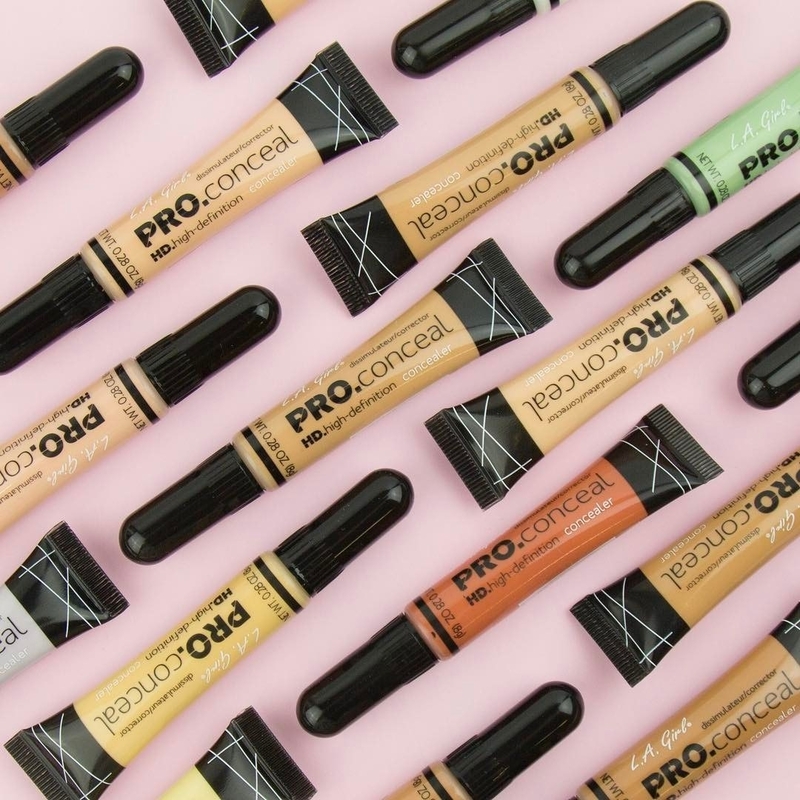 Girl HD Pro Concealer for $4.99 (28 shades; PETA-certified cruelty free) and the Soap & Glory The Scrub Of Your Life for $12 (does not test on animals). 14. American Eagle — a trendy beauty shop with a lineup that's constantly changing, so there's always something fun and new to try! What they carry: An eclectic mix of fragrances, bath/body, skin care, makeup, hair, and hand/nail products. 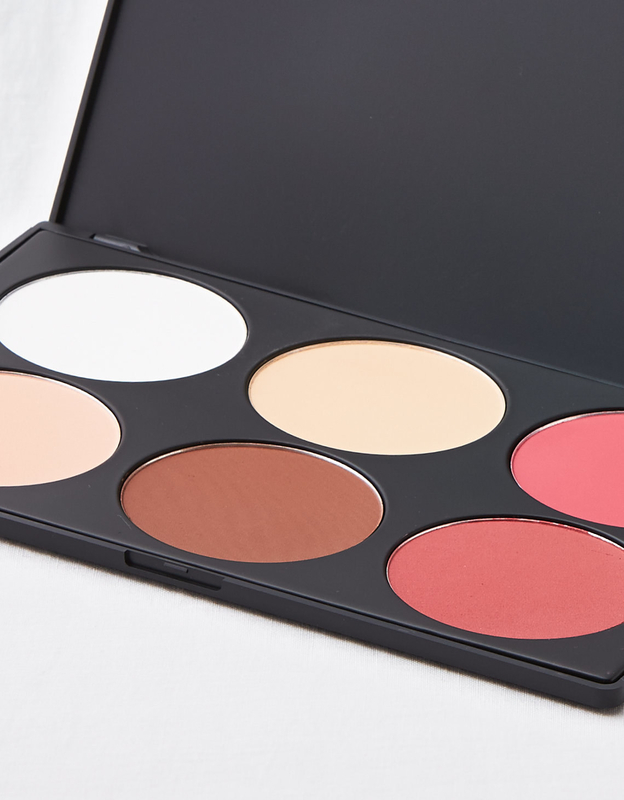 Get the BH Cosmetics Contour and Blush Palette for $11.95 (Leaping Bunny-certified cruelty free) and the Batiste Dry Shampoo for $9 (three varieties). 15. Charlotte Russe — a petite selection of products for the perfect ~accessory~ or finishing touch to your new outfit (because CR prices mean you'll have plenty $ to spare). What they carry: Non-base makeup, lashes, nail polishes, brushes, and pouches packed with personality. Shipping: Free for orders of $50 or more. Otherwise, $5. Get the e.l.f. 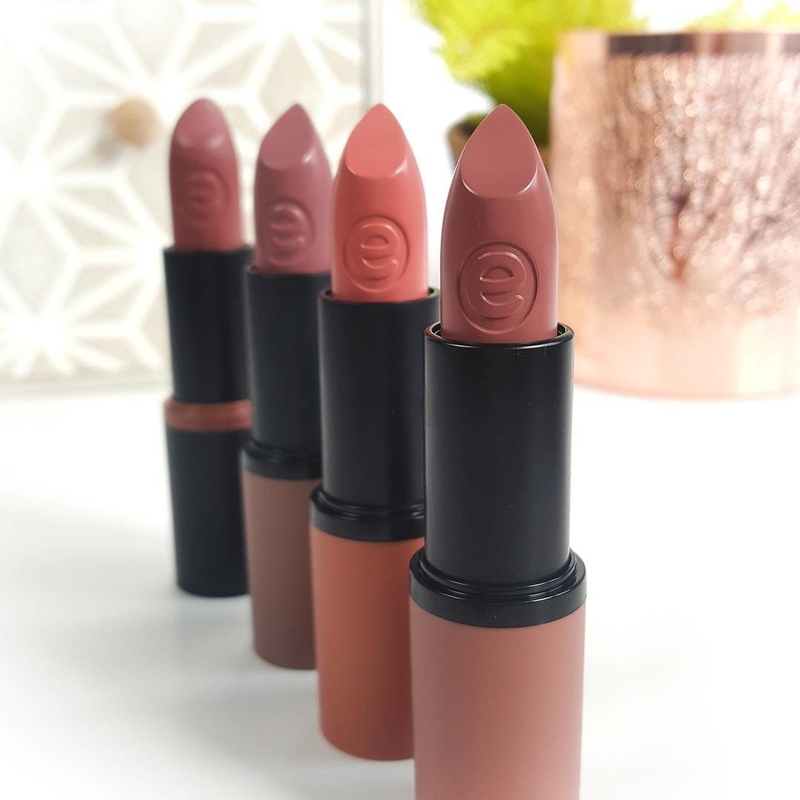 Matte Lip Color in "Sorbet" or "Dash of Pink" for $3 each (PETA-certified cruelty free) and the NYX Born To Glow Liquid Illuminator in "Gold" or "Blush" for $4.50 each (PETA-certified cruelty-free but owned by L'Oreal). 16. 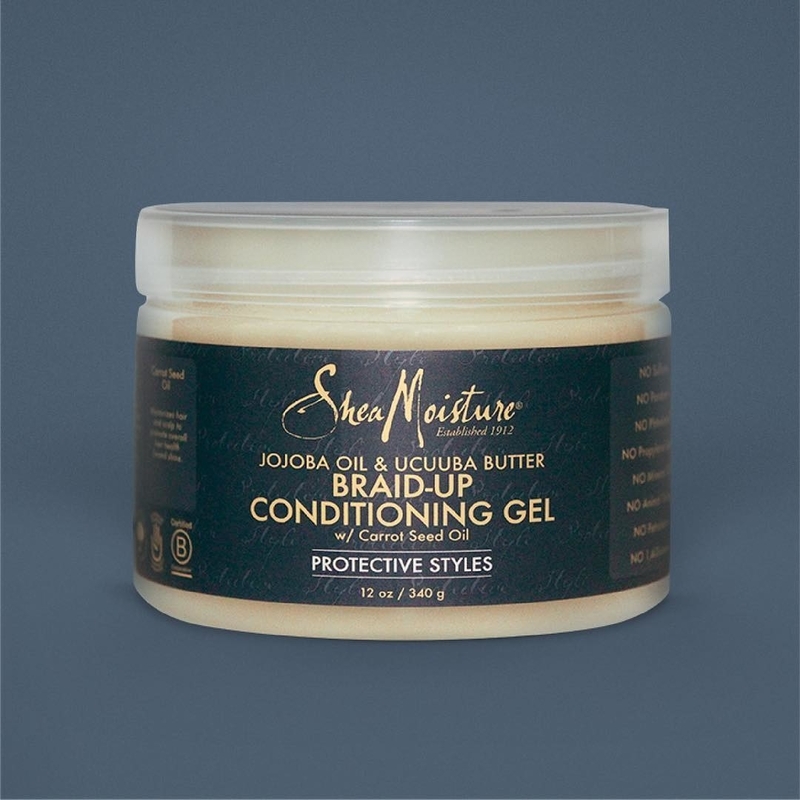 Sally Beauty — an outlet-like store for hair, salon, and nail supplies galore, so you can have a proper ~treat yourself~ day...every other day. What they carry: Lots of hair (including color treatments) and nail products, plus the typical makeup and skin care stuff. They also sell salon equipment, like chairs, smocks, and even mannequin heads for students! 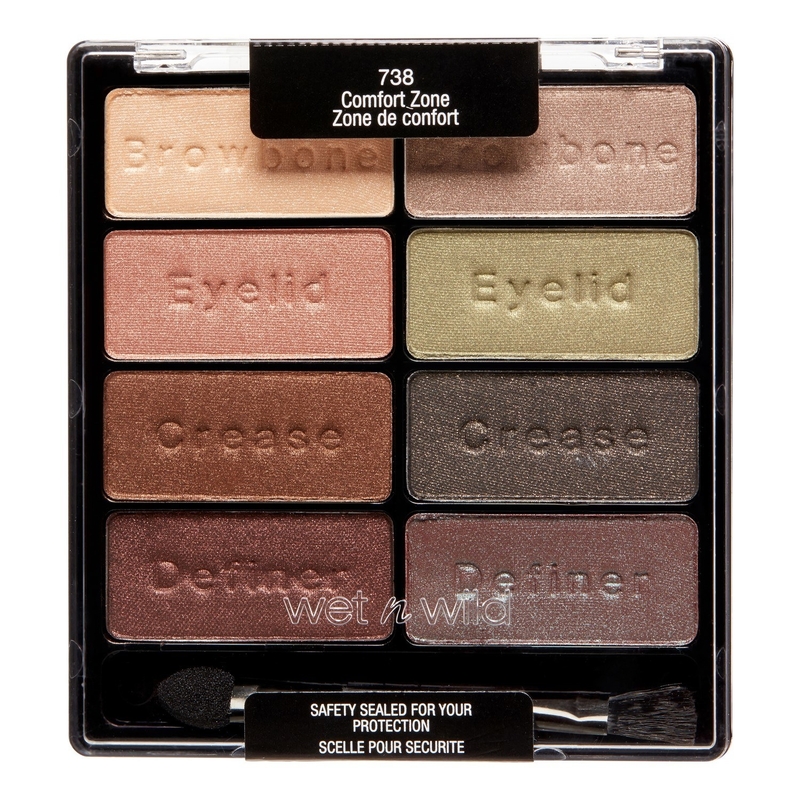 "Featured Brands" include COL-LAB, Ion, Beyond The Zone, Femme Couture, Palladio, OPI, etc. Shipping: Free for orders of $50 or more. Otherwise, $5.95. 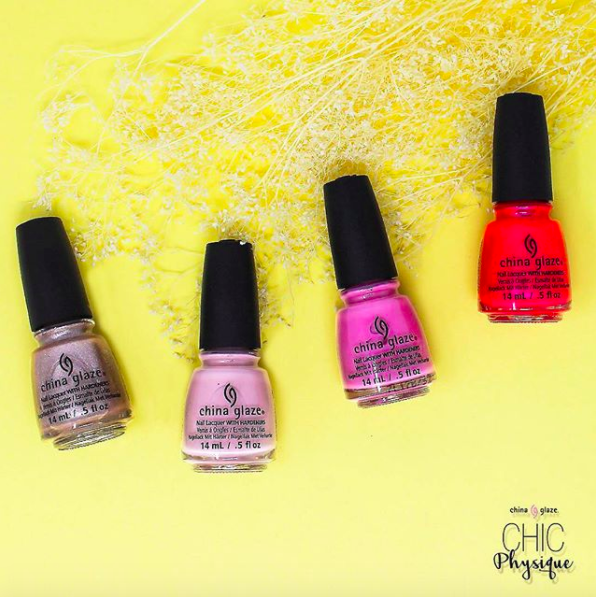 Get the China Glaze Chic Physique Collection Nail Polish for $7.29 each (12 shades; PETA-certified cruelty-free) and the Ion Repair Split End Mender for $7.49 (vegan). 17. Century 21 — in addition to their sizable e.l.f. collection, their gift sets selection could come in quite handy during the impending holiday season. What they carry: Discounted fragrances, makeup (lots of e.l.f products), skin care, hair tools, and gift sets. Shipping: Free for orders of $75 or more. Otherwise, $9.99. 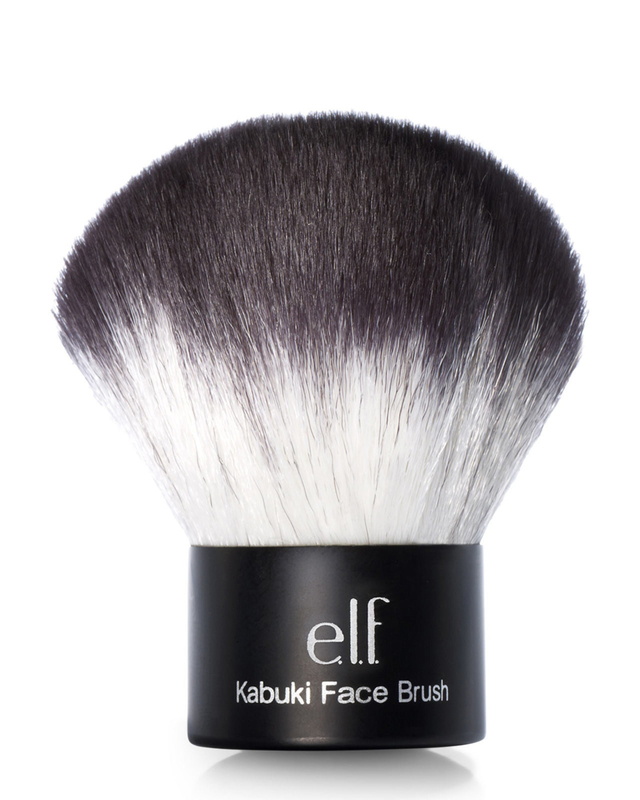 Get the Studio Kabuki Face Brush for $6 and the Coffee Cream Eyeliner for $1. Both are PETA-certified cruelty free. 18. 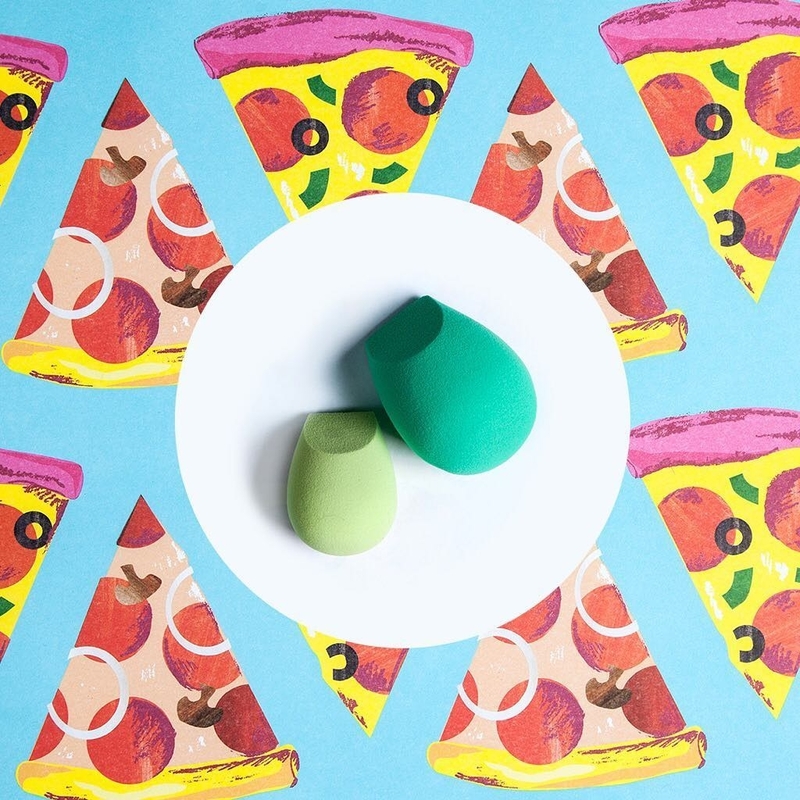 Miss A — an OMG-worthy dollar store (yes, one. dollar.) 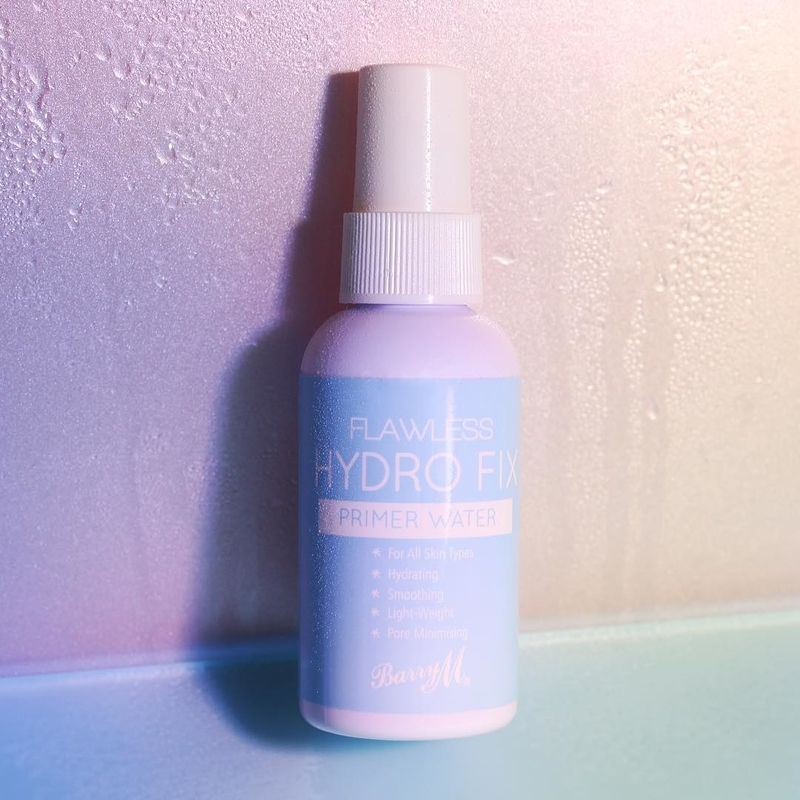 for beauty, which includes their in-house AOA Studio products — the only products that dare to float above $1 come from their "higher-end" a2o Lab line. What they carry: Makeup, face/body, nails, tools, eyelashes, hair (and also random jewelry and accessories). Brands include L.A. Colors, e.l.f, AOA Studio, and Beauty Treats. Get the e.l.f. 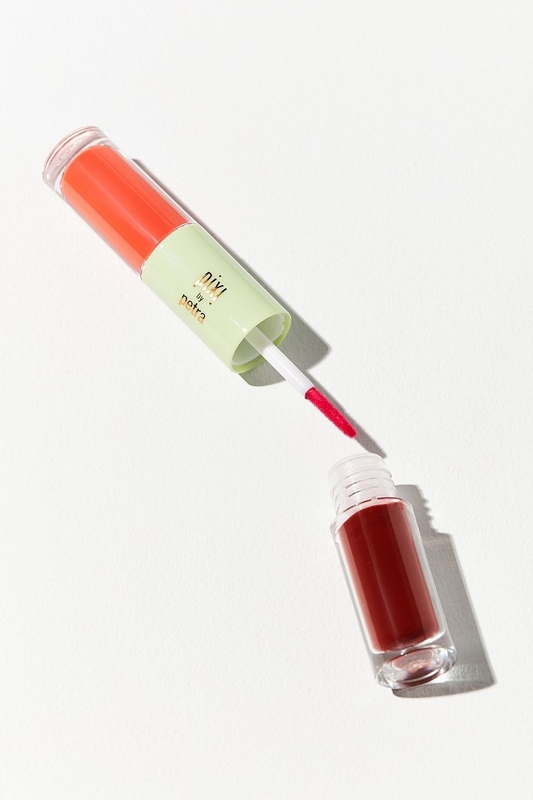 Essential All Over Color Stick in "Persimmon" for $1 (also available in "Spotlight" and "Pink Lemonade;" PETA-certified cruelty free) and the L.A. 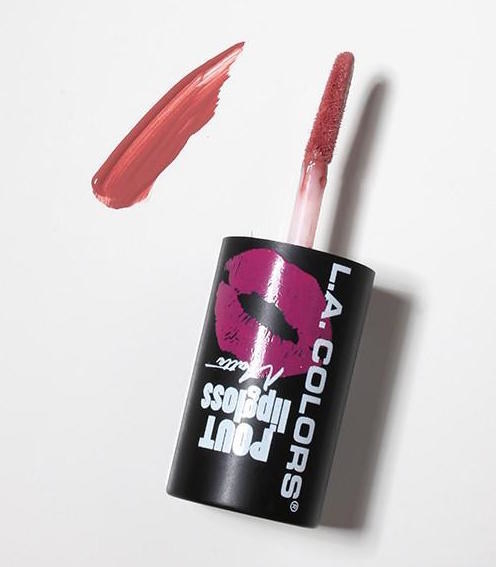 Colors Liquid Matte Lipstick in "Let's Kiss" for $1 (12 shades; owned by Beauty 21 Cosmetics, who is PETA-certified cruelty free). You: saving money and serving looks since. 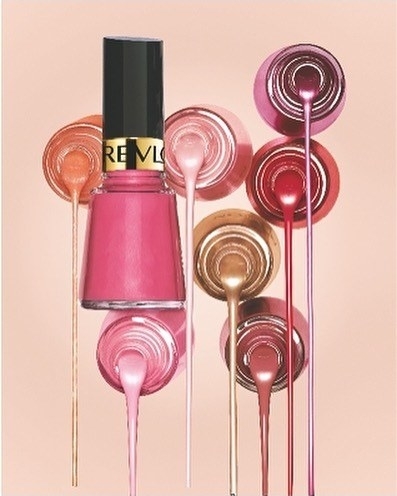 Want more drugstore beauty? Check out some of the best drugstore mascaras and best drugstore acne products you can buy online.